Using a TI-83 Plus graphing calculator comes in handy for many mathematical functions. You can create graphs, calculate functions, perform statistical equations and solve basic math problems from simple equations to more complex computations. 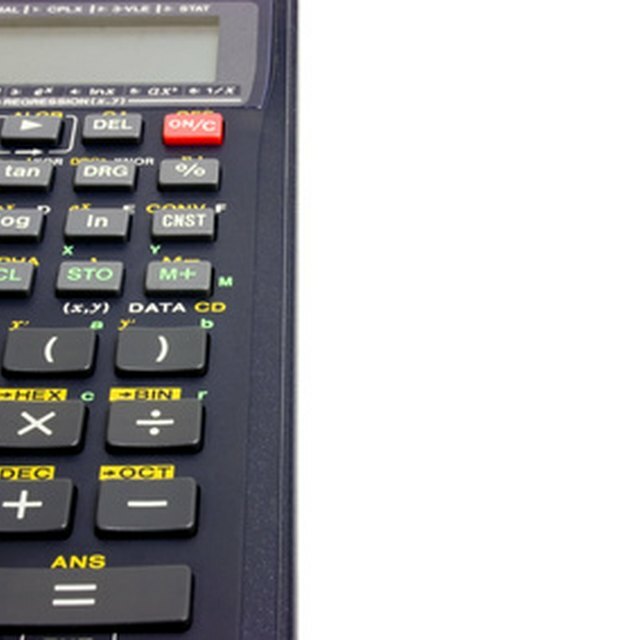 You also can input and solve fractions using this calculator. Typing a mixed fraction such as 1 and 5/7 in a TI-83 Plus can be performed with a few steps. 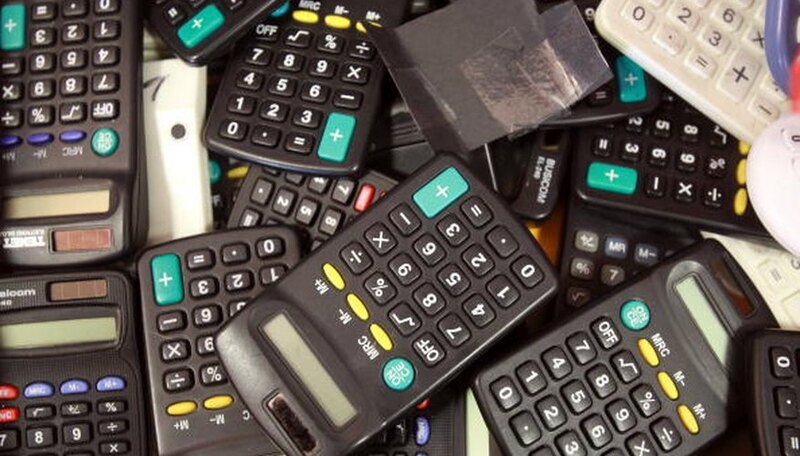 Press "1" on your calculator, followed by the "+" (plus) sign. The "1" symbolizes the whole number of the mixed fraction. Input the numerator, or the top number of the fraction. For our example, it would be the number five. Press the "÷" (divided by) button and enter the denominator, which would be “7”, if following the example of 1 and 5/7. Your screen should read "1+5/7." Press “MATH” then “ENTER” to turn the mixed number into an improper fraction. Or, press "ENTER” to get the result in decimal terms. Klark, Steph. "How to Type a Mixed Fraction in a TI-83 Plus." Sciencing, https://sciencing.com/type-mixed-fraction-ti83-plus-8353151.html. 24 April 2017.